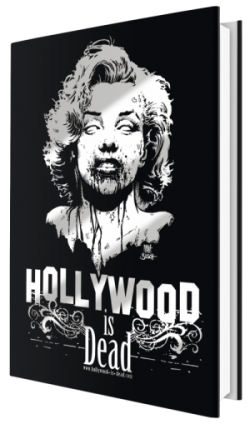 Hollywood is Dead » ZOMBIES & TOYS HAS HOLLYWOOD-IS-DEAD BUTTONS! ZOMBIES & TOYS HAS HOLLYWOOD-IS-DEAD BUTTONS! 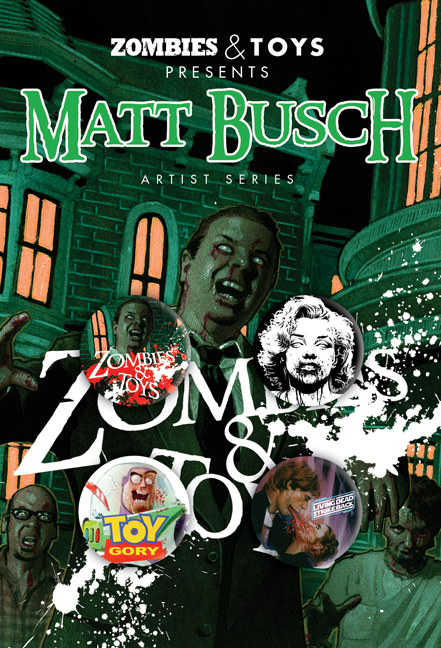 The Matt Busch Artist Series of Hollywood-is-Dead Buttons from Zombies & Toys are now available in the Online Store of this site! Some people call ‘em buttons, some call ‘em pins. Either way, they’re cool. They’re underground. Eclectic. You get to take your favorite jackets, purses, backpacks, whatev, and decorate with your favorite bands no one has ever heard of, and quote lines from obscure movies, and show love for toys that reigned supreme when you were a kid. So hop on over to the Store section of the site and nab this killer zombie set of buttons to round out the flare. 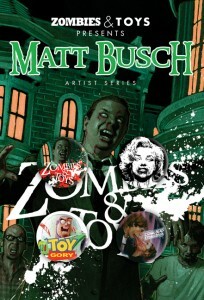 This awesome 4 button set that not only features the work of artist Matt Busch, but Hollywood-is-Dead greats! You get all the buttons seen here, including Undead Marilyn, Toy Gory, and The Living Dead Strike Back, with an extra special blood vomit close-up between Han and Leia!